In mid December it was reported by De Telegraaf that Chelsea had initiated contact over giving Marcel Brands a role with the club. 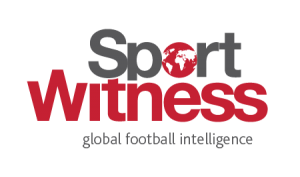 Currently technical director with PSV, Brands was being lined up to replace Michael Emenalo in a director of football role. Whilst PSV were concerned about the situation they were able to take some comfort from Brands not being Chelsea’s only option. Since then the claims have gone quiet, and now it’s Everton’s turn. 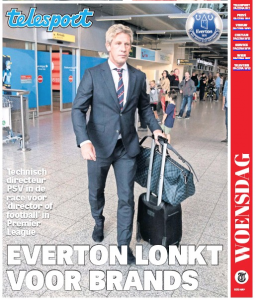 In their Wednesday edition, De Telegraaf say Everton are now keen on Brands. Chelsea’s interest is mentioned, but there’s no update, and Everton are now said to be ‘charmed’ by the PSV transfer chief. 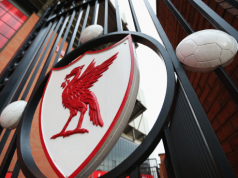 Again it’s stated that Brands is one of two candidates for Everton, which is similar to the old Chelsea claims. Everton would have no problem getting Brands out of his contract with PSV, which lasts until 2020, with the insinuation the Premier League club would be preapred to pay some kind of compensation to get their man. 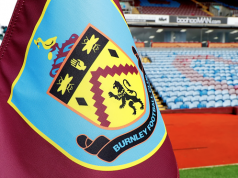 The Dutch newspaper say that whilst Steve Walsh was appointed as technical director not so long ago, in practice he’s been working more like a chief scout, and Brands has been identified for the wider role. If this disappears just like the Chelsea claim then it could well be Dutch PR for Brands, but we’ll keep an eye on the situation in the coming days. Steve Walsh isn’t a favoured figure in the Dutch media, with him getting a good portion of blame for Everton’s struggles under Ronald Koeman.